How great it can be to share your experience with everyone around the world through the internet, right? If you are like us, you might also dream about having your own website. There are a lot of platforms for you to create a stunning site. WordPress is one of those. 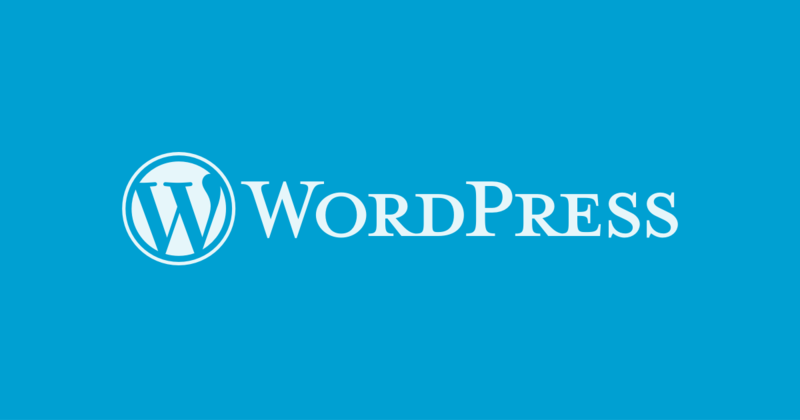 Therefore, we decided to bring this article to give you the basics about WordPress. The special side of this platform is it doesn’t require you any knowledge about coding. 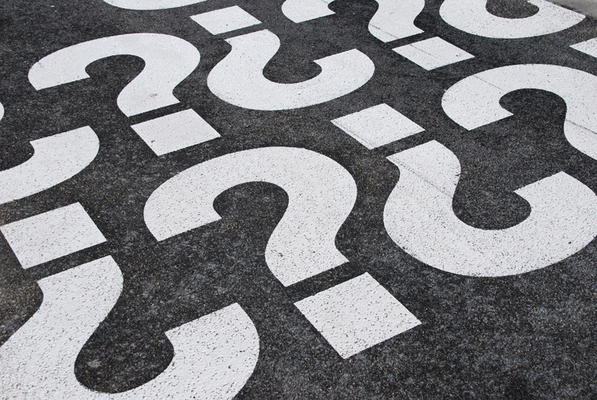 Just a little bit patience and curiosity, you can create your website in the blink of an eye. So, are you ready? Let’s have fun! First of all, for those who haven’t known about this well-known software. To say it simply, this is the easiest way to create a website. There are over 60 million websites using WordPress. It includes around 25% of the top 10 million websites worldwide such as CNN’s blogs, Reuters, The Wall Street Journal, Forbes, MTV News, Harvard Business Review, and NASA. They all use WordPress for a reason, so really consider it in making your own site. 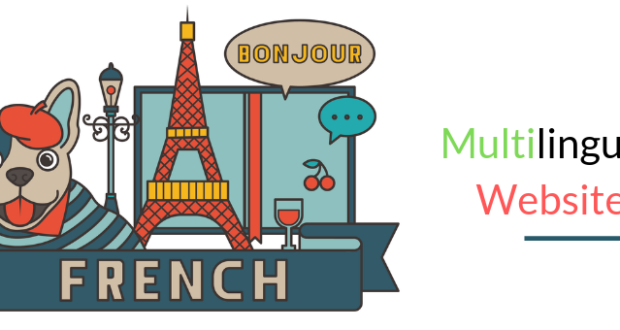 On a technical level, it is an open-source content management system licensed under GPLv2. 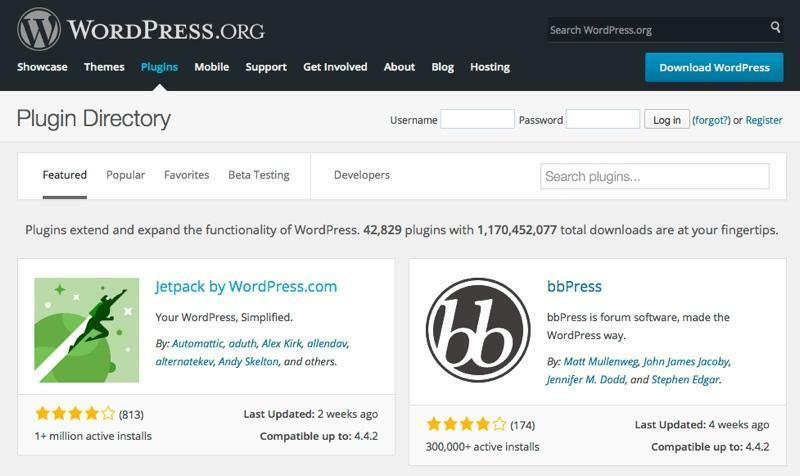 This means that anyone can use and modify WordPress software. You don’t need to know about programming thanks to this content management system. And you can easily manage important aspects of your website by just doing a few simple steps. 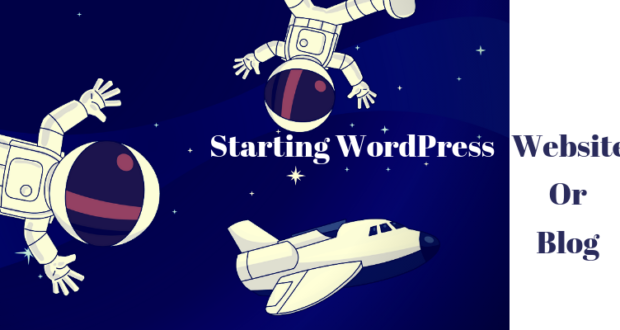 We often hear people saying that WordPress is just a blogging platform. This is wrong. ….and anything else you can dream for! WordPress is a free platform. You can download, install, and modify it to create any kind of websites you want. If you want to buy a house, you need money, right? Then you also need an address for it. It is the same with WordPress. You need to buy a house and an address to have a spot on the internet, which are a domain name and web hosting. However, it is much cheaper than buying a real house. Web hosting is your website’s house where all your files are stored. A domain name is the address of your website on the internet. Basically, you can get started for $2.75 per month. Well, free is great. But for some platforms, you might need to pay an amount for the ease of use. However, it is nothing like that with WordPress. It is really easy to use. Just only follow their instructions, you will have a website that you want at no time! WordPress is well-known for its “Famous 5-Minute Install”. You can have a basic website with a few mouse clicks. Then start improving and making small changes after that. What would you do after you buy a new house? Decorate and make it more comfortable, right? 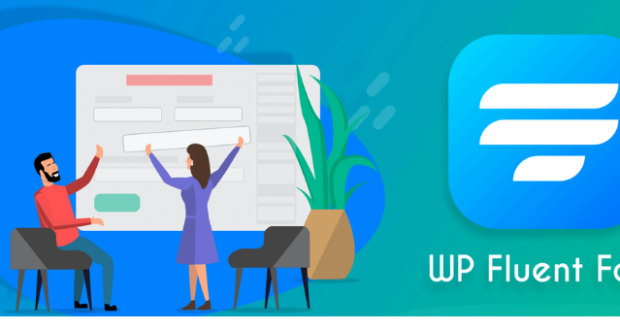 With WordPress Platform, they have thousands of free beautiful website templates for you to choose from. Themes are designed suitable with different needs such as business theme, real estate theme or theme for beauty bloggers. Besides, you can customize your theme easily as it comes with a lot of options allowing you to change colors, upload logo, change the background and anything else that you want. 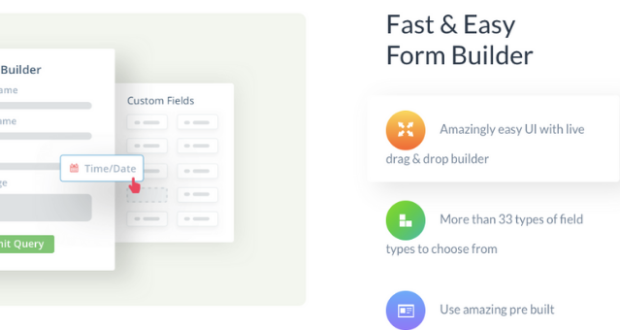 You can also add tons of functionality to your site by using plugins. Plugins help your website more advanced with some extra features like analytics, contact forms, membership area or improving SEO. 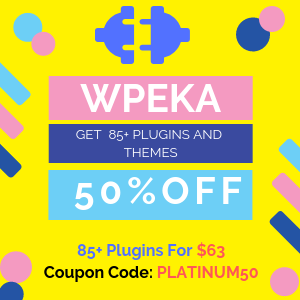 There are around 45,000 free plugins in their official store and a lot of premium plugins to improve your site experience. If you know a little bit about PHP or coding, it would be useful as you can build your own website from scratch. These are the expect picks of the five most essential Plugins in 2018. With the development of technology, it is necessary that your site is mobile friendly. WordPress is exactly the right place for you. It not only adapts to the screen size your visitor is using but also its admin panel works well on any device. WordPress is created with the security in mind. However, with a large number of users using this platform, hackers is trying their best to get into these sites. Don’t worry. 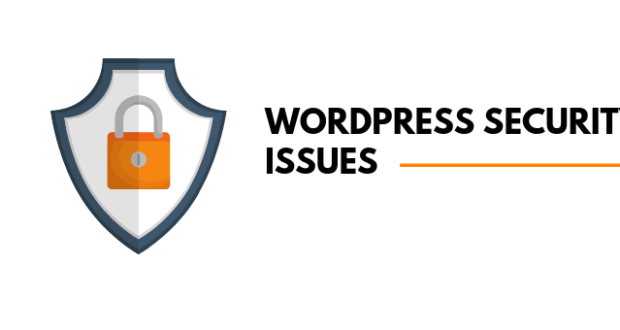 WordPress updates their versions regularly to protect you from this vulnerability. Therefore, all you need to do is to check the latest versions of your sites or plugins. 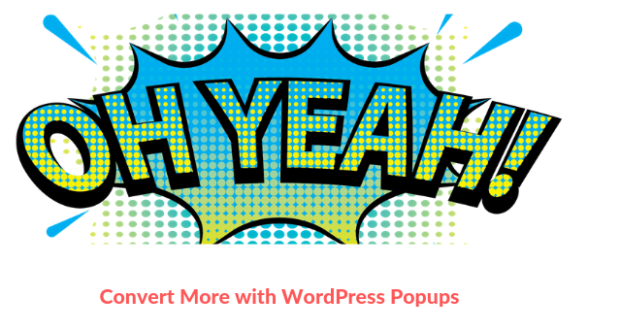 With WordPress, you can insert images, video and audio in a blog post. Plus, you can insert media files in the content within a click. A very interesting text editor in WordPress is WYSIWYG (What you see is what you get). With this, you can enter and edit text easily. When you get more comfortable with the platform, you will discover a bunch of tricks and techniques for your site as well. 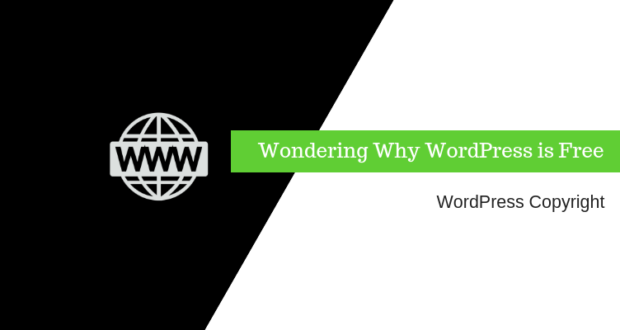 Further reading: Why is WordPress Free to Use? Now, it is time to follow your dream! WordPress is a popular platform used by so many companies around the world. 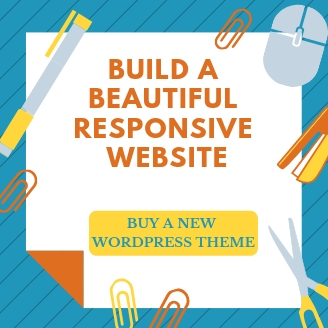 It is cheap, easy to use and has thousands of beautiful themes and amazing plugins to develop your site. Especially, you don’t need any knowledge about coding to get started with it. 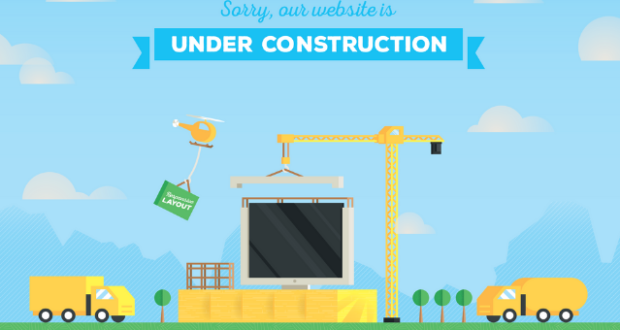 Let’s get yourself up and build your own stunning site! What WordPress theme a website is using?